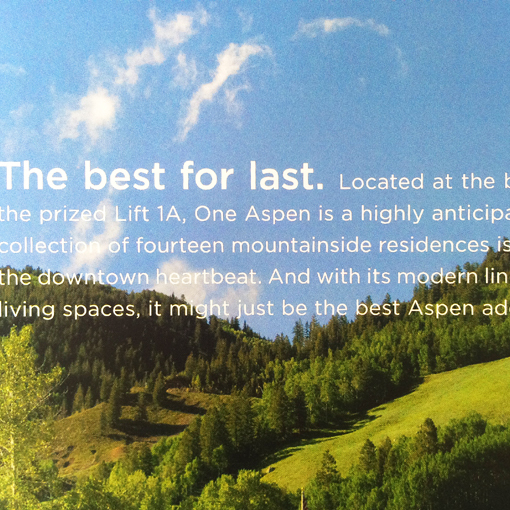 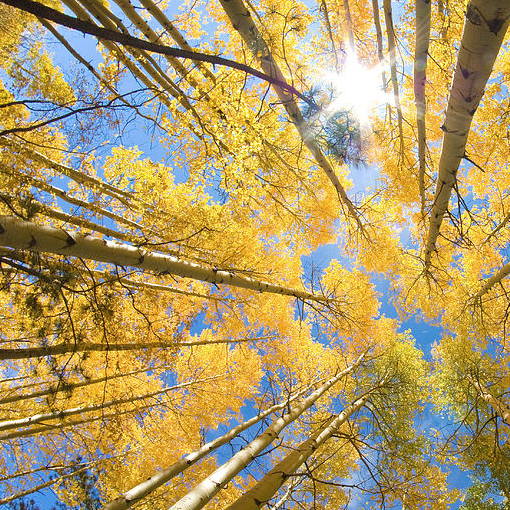 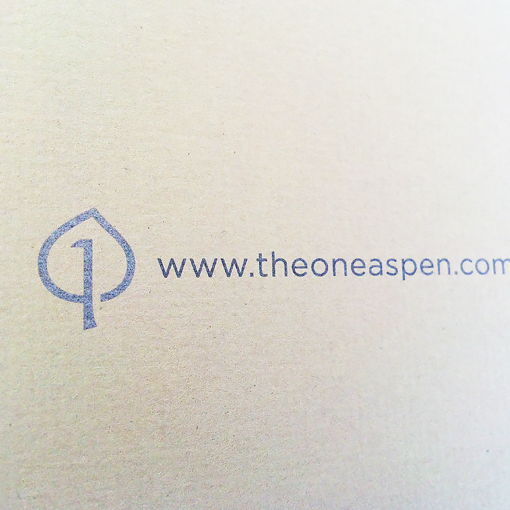 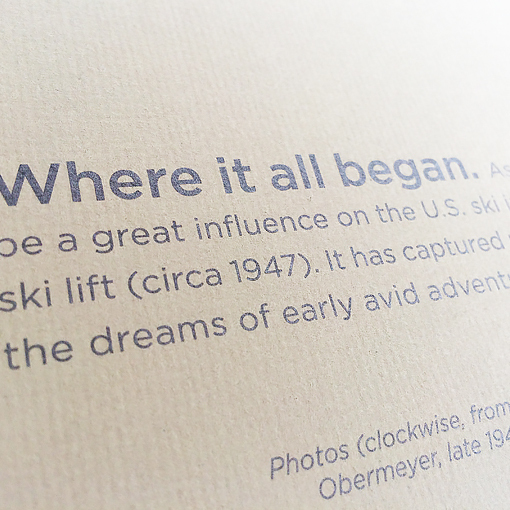 One Aspen takes its name from the historic Lift One (circa 1946). 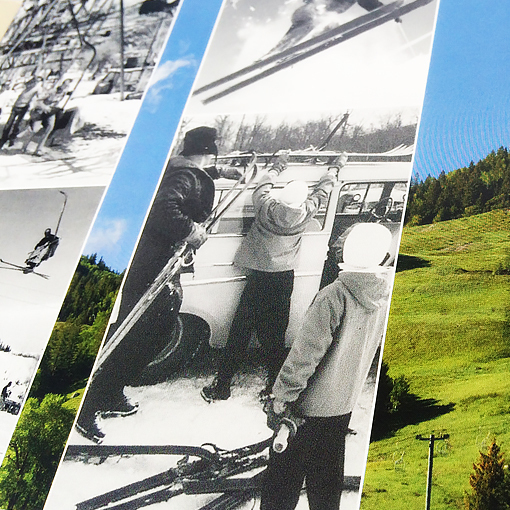 Today, it is home to a contemporary on-mountain retreat. 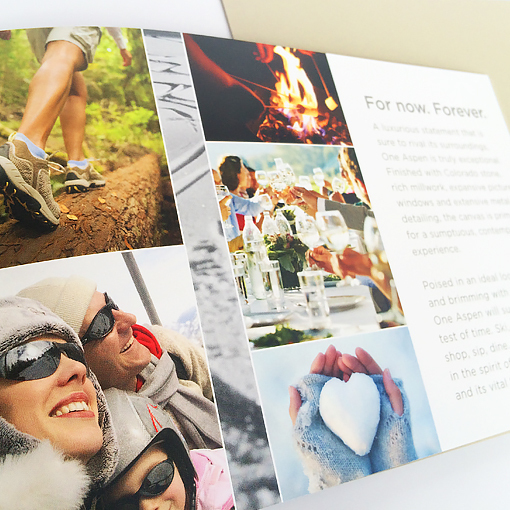 // Work has included creation of a primary identity, print collateral, informational displays, interactive and more.